We source this leather from the renowned Horween Leather Co. of Chicago, one of America’s oldest tanneries. Over time, the raw, vegetable tanned leather will patina, developing a look that is exclusively yours. From day one to 100, your case will weather but not wear out, creating a handsome, rich character unique to you. Thinner construction gives the case less bulk and a slimmer profile, allowing for greater portability than any of our previous designs. We've taken the same elegant design of our prior rugged cases and refined it to be 33% thinner, while still offering the durability you need. Our minimalist design still offers maximal protection. Protecting your phone from damage is a case's primary job. The new Rugged Case is equipped to protect against drops up to 6ft, keeping your iPhone safe from unexpected tumbles. I love the cover. Great quality with premium leather! Highly recommend. E M. Reviewed by E M.
Engin O. Reviewed by Engin O. The areas where the leather and plastic intersect are a little open, making the hand uncomfortable. But leather quality is perfect. 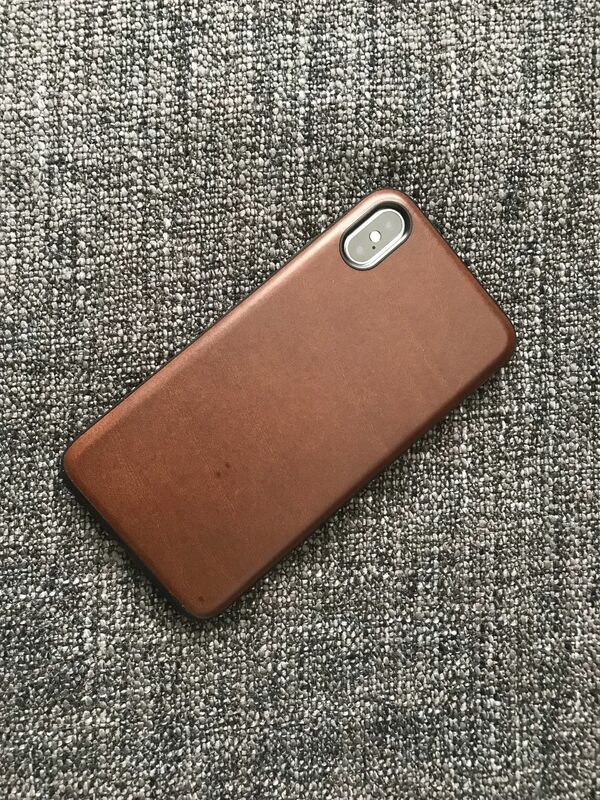 I loved this case and recommend it.